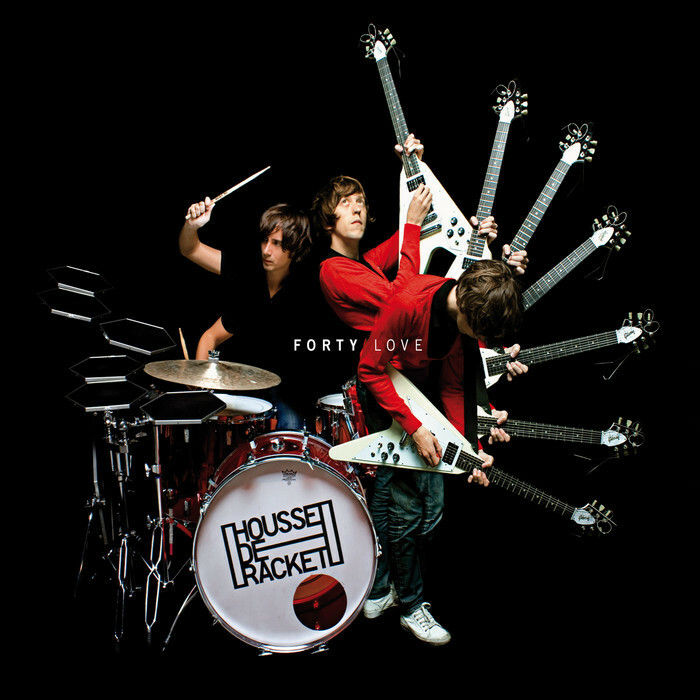 French electro-rock duo Housse De Racket that I wrote about previously here are back with a new single from their debut album 'Forty Love' about one of my favorite things "Synthetiseurs"! That and guitars makes me a happy man. Anyways to coincide with the release they sent along a slew of remixes for us to giveaway. Plus if you haven't seen it before, below is their video for the track as well. Great stuff! Bound to be some remix here you'll like. Enjoy and have a great week-end! !